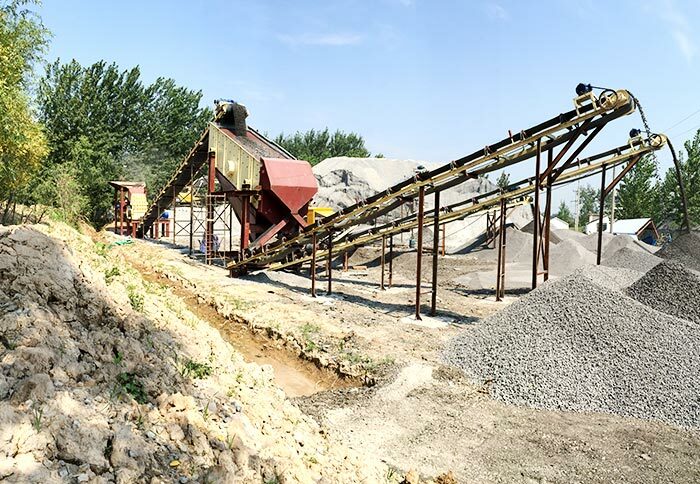 Sand washing machine, also called sand washer machine and silica sand washing machine, is a kind of washing equipment for artificial and natural sand. 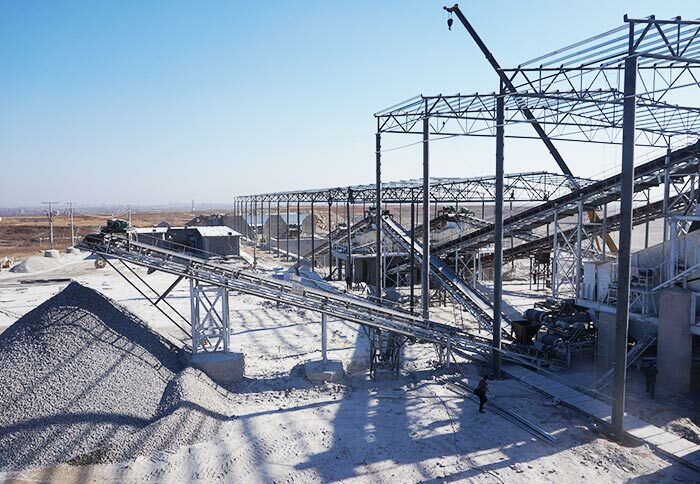 It is one of the major equipment of sand production line. 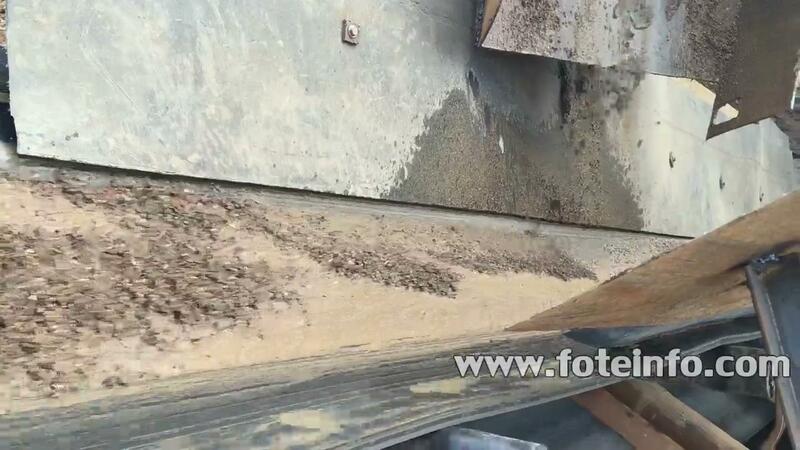 The main task of this equipment in sand production line is to clean the crushed sand materials. 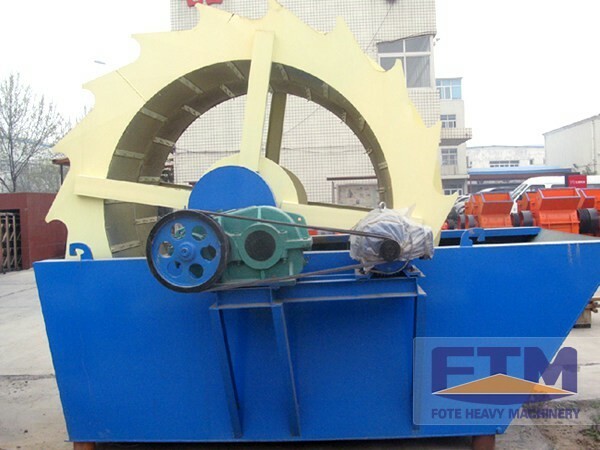 Simply put, Sand washing machine is used to remove the dust and stone powder in the sand produced by sand making machine, it also can do sand-selecting work or the similar process. 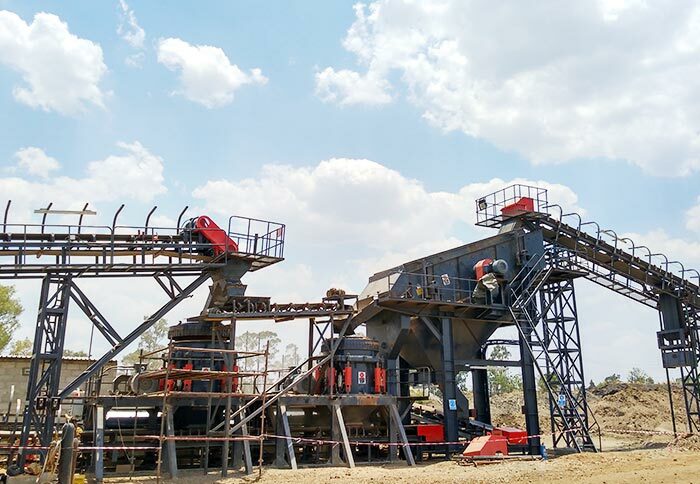 The machine aims at improve the quality and grade of the sand. Silica sand washing machine is widely used to wash and select materials in sand and gravel field, mining, construction materials, transportation, chemical industry, water conservancy and hydropower, concrete mixing station and so on. It can remove the impurities covering sand surface and destroy the vapor layer coating the sand, to facilitate dehydration and reach to an efficient sand-washing effect. 1. Sand washing machine is widely used to wash and select materials in sand and gravel field, mining, construction materials, transportation, chemical industry, water conservancy and hydropower, concrete mixing station, etc. 2. It is also can be applied to wash, select, classify, and dehydrate smaller particles required in construction site, sandstone factory, glass factory, hydropower station and other units. This machine has advantages of high cleanliness degree, reasonable structure, large capacity, low consumption, less sand loss in the washing process, etc. 3. Sand washer generally goes with sand maker. It can improve the quality of sand by removing the trace of stone powder and impurities mixed in the sand out of the sand maker. 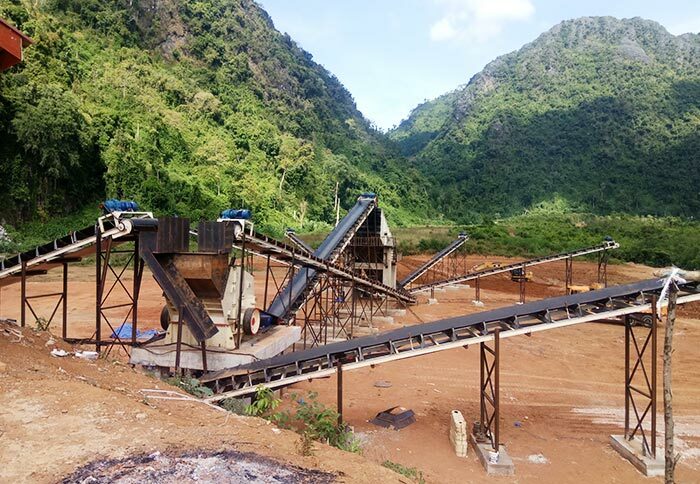 Sand making machine, sand washing machine, vibrating screen, feeder and crusher machine are all indispensable in sand production line. 4. Low sand and stone powder loss and meeting standard requirements for building sand grade and fineness modulus. 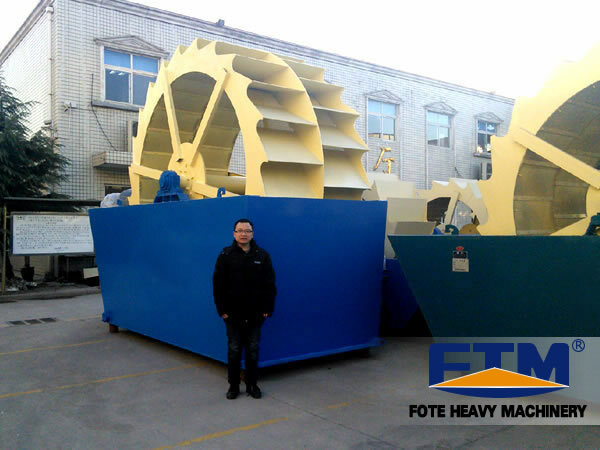 Henan Fote Heavy Machinery Co., Ltd. is a professional sand washer manufacturer, providing sand washing machine prices, models and pictures. 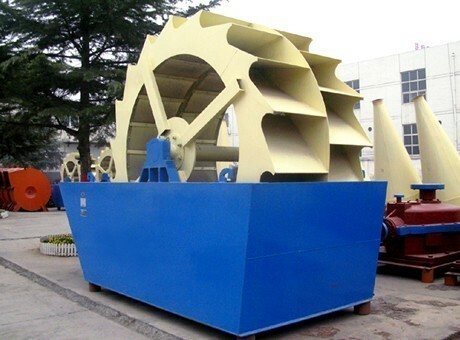 If you have any questions about the price of sand washer, you can consult us freely. We are looking forward to your inquiry.